Skin pigmentation and discoloration is a common problem among men and women of all ages. Over-the-counter color correcting products promise big results but don’t often deliver. 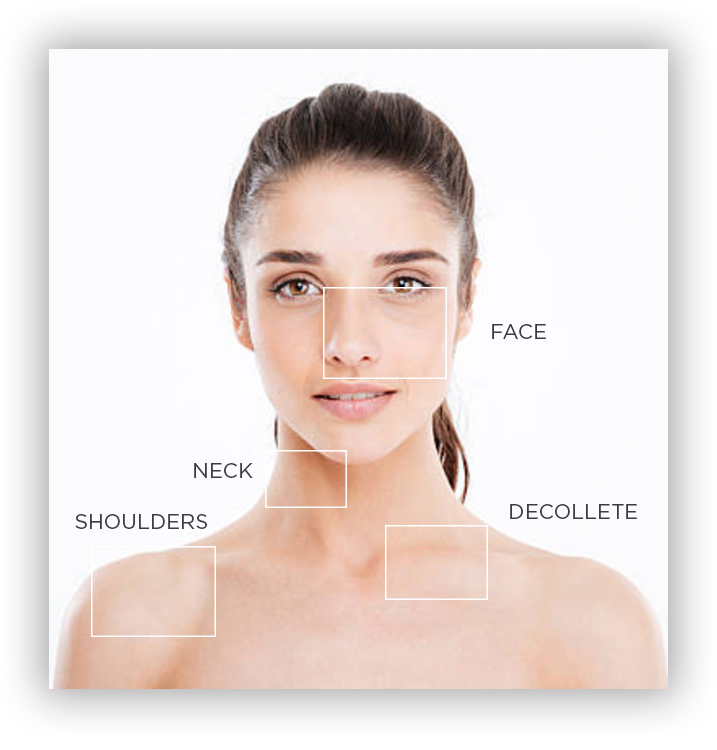 At New Image, we deliver, with proven treatments to diminish, if not eliminate your uneven skin pigmentation and discoloration. Other trauma to the skin: bites, burns, cuts, etc. 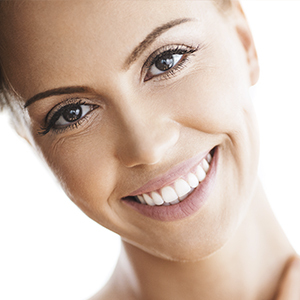 With a customized plan to diminish, if not eliminate, your skin’s discoloration and pigmentation, you are closer to a brighter, clearer you than you think! At New Image, we know that a picture is worth a thousand words. Here are results that just a few of our clients have experienced. 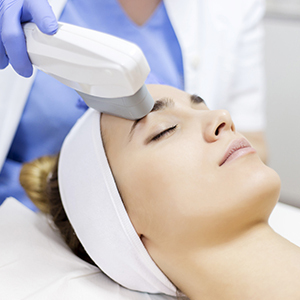 Improve tone and texture with a non-invasive, quick treatment option. 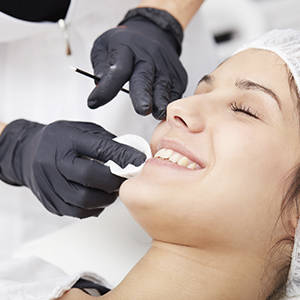 Bring total skin rejuvenation by improving overall tone and texture with minimal downtime.